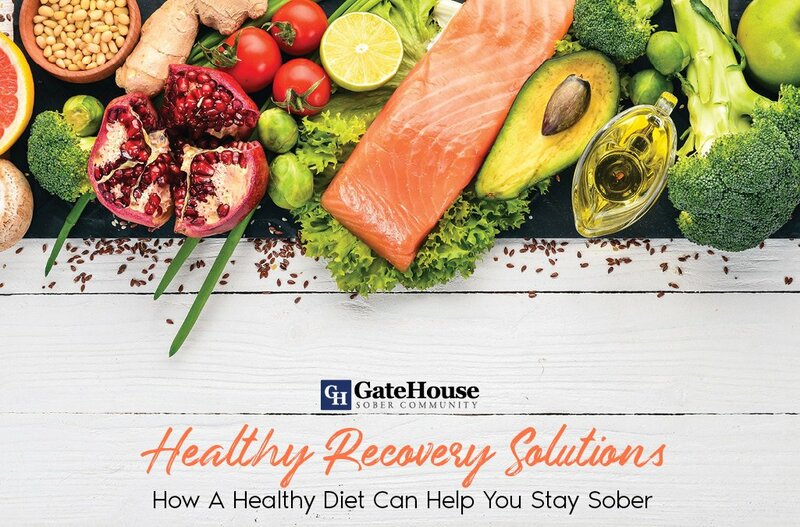 There are many misconceptions about addiction recovery, and one of the biggest is that once you have made it through GateHouse rehab and other communities like sober living homes, your addiction has been cured. 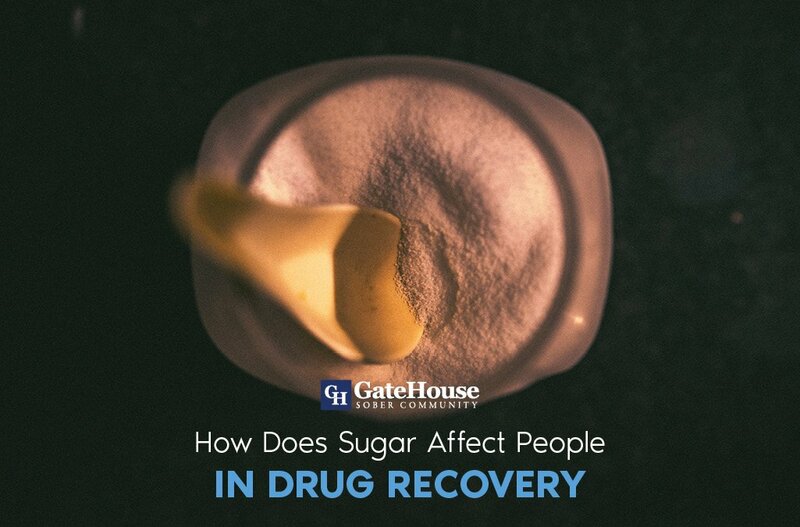 Addiction is complex, and there are so many moving parts that impact someone who is looking to enter long term recovery. 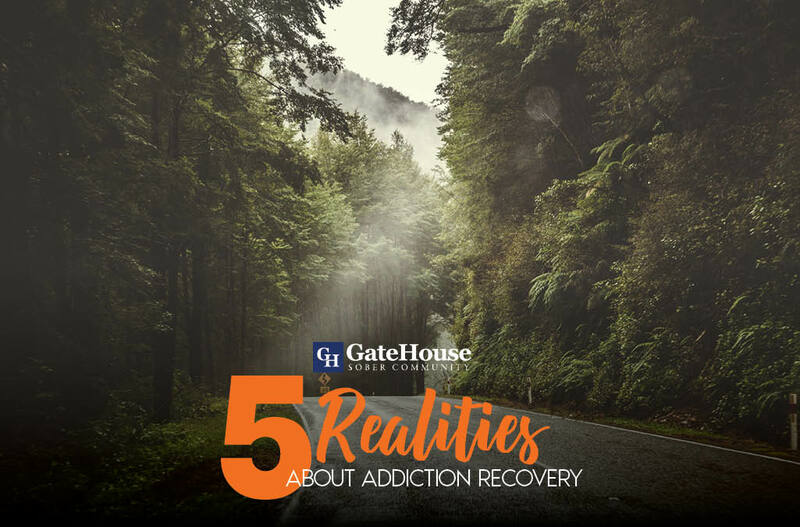 GateHouse Sober Community professionals can think of a few realities often faced in recovery that are great for all to know. 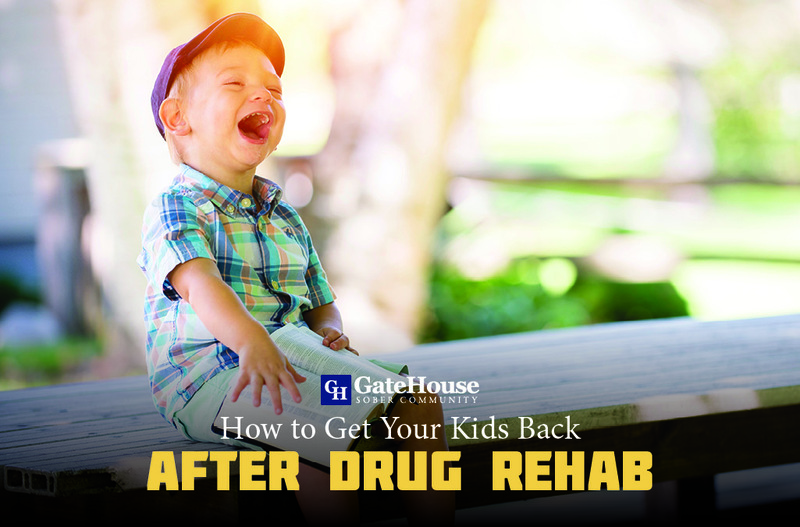 If your life had consisted of feeding an addiction of some kind, chances are the company you keep and the places you frequently visit have similar habits. It’s not unusual when you enter long term addiction recovery for you to lose many of your old friends, and that’s okay. When facing your addiction from a sober lens, you will find some nights are harder to sleep than others because you are remembering many of the choices you have made in full clarity. Pick yourself up, and do something to heal your relationships that have suffered because of it. Even if you are years into long term recovery, there are some days where the urge to use again will resurface, and sometimes the urge feels like your first day of sobriety. Working through these days are extremely difficult, but are worth it. Filling your time with positive, fun activities can be overwhelming, especially when boredom sets in unexpectedly. Recovery means always being creative and prepared for these moments to avoid falling into old patterns. Like we’ve mentioned, some days can be more difficult than others, but how you combat these struggles can set you up for success. 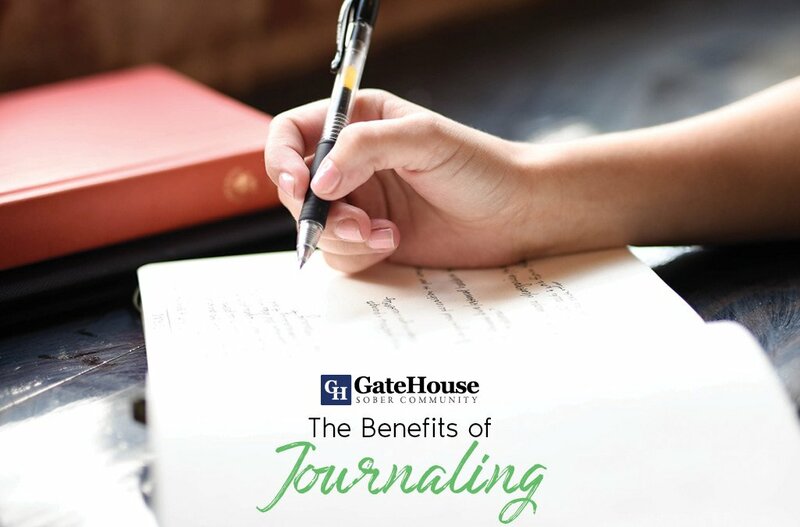 Participating in a 12 step community like GateHouse can give you the tools necessary now and in the future to stay connected to our sober living homes community, make new friends, help those entering sobriety for the first time, and more. With more questions about our services, please contact us today by calling (855) 448-3638.